Hiya!!! I hope all of you marvellous people had a nice reading month! My month was… more or less okay. Well… Not really. It was not okay. It was horrible. 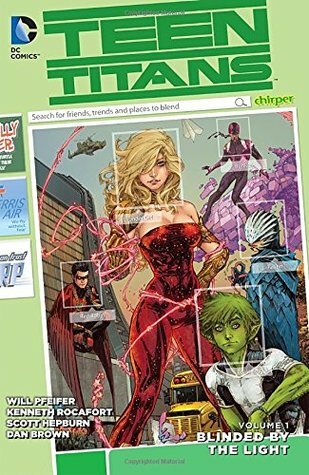 I read only two books, and it was earlier this month; Lying Out Loud by Kody Keplinger and Teen Titans vol. 1: Blinded by the Light (The New 52) by Will Pfeifer (the review is going to be up closer to the release date!) 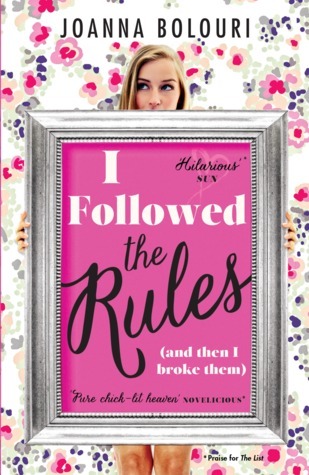 Right now I’m devouring I Followed The Rules by Joanna Bolouri and I’m loving it! Yes, I’m reading the same two books since the beginning of the month, but it’s not their fault. It’s not that I’m in a slump either. It’s just that while I was doing other things, I pushed my readings to the side, and I did it for this whole month. I’m not proud of myself. But I’m determined to change that! Even though I’ll read not a lot of books next month, I’ll make sure that my reading stays “consistent”; that is, I at least finish the book I’m reading before pushing my reading to the side. So… that was it for this post 🙂 Yes it was short, but I hope you enjoyed it nevertheless! What about you? What did you read and loved this month? Do tell me in the comments below!